Charlie Austin scored the only goal of the game as Saints notched up another win. Saints put four past Palace to guarantee European football. Sadio Mané bagged a hat-trick as Saints blew Manchester City away. 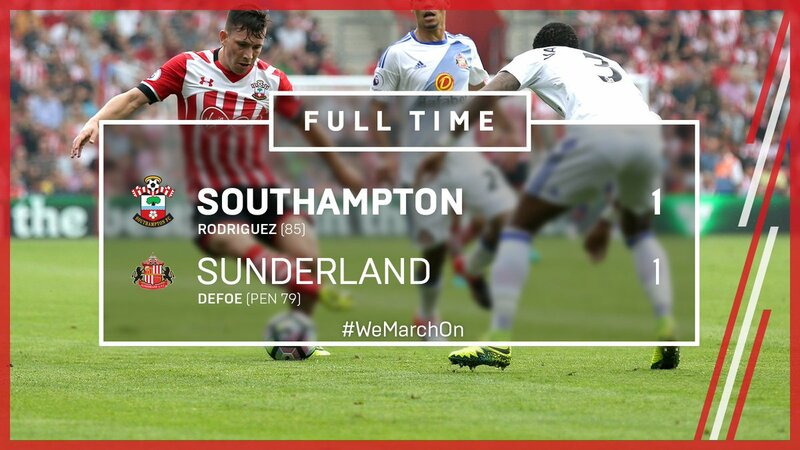 Dušan Tadić scored twice as Saints saw off already-relegated Aston Villa.